Aquatic therapy has been effective since its inception. Thousands of years ago the ancient Romans and Greeks bathed in hot springs and took benefit of relaxation and improved blood circulation. They understood the therapeutic properties of warm water, which helped increase the flexibility and reduce body pain. Modern aquatherapy includes incorporating exercises and rehab therapies within water to increase the effectiveness manifold. Proven theories and experiments have shown that water improves the overall health of a person, and it isn’t a surprise since we’ve all come from water. The unique properties of water can greatly benefit individuals with musculoskeletal disorders. The resistance and buoyancy of water, together provides the safe environment during exercise. Patients who face difficulty in exercising on hard surface may find aquatic therapy comfortable to gain endurance & strength. There are different types of aquatic therapy based on the methods and equipment they use. Ai Chi Aquatic Therapy - Unifying the elements of Tai Chi and qigong, Ai Chi Therapy used breathing in and over water to enhance the mental, physical and spiritual energy. It has been proven that Ai Chi can be used to prevent falls in elders improving their motor senses and muscle strength. Aqua Running - One of the most common aquatic therapy methods, it involves a person walking, jogging, or running in water with the help of a floatation belt to support the head and the upper body. Aqua running is very effective techinique for people who find it difficult running on ground. The body works a lot without sweating much. It is known to be an effective weight loss technique. Bad Ragaz Ring Therapy - Named after the city it was invented in, this therapy uses a ring to keep the patient afloat while engaging them in a number of exercise routines that ultimately help to improve overall health. It is mainly used for people suffering from arthritis, fibromyalgia, spinal and head injuries, etc. Burdenko Method - It is an amphibious technique that involves the user to workout both on land and in water. It was developed to help sports related injuries. Speed, strength, flexibility, coordination, and endurance are highly enhanced by this method. Halliwick Concept - Majorly developed to help patients improve balance and core stability. It involves a routine of ten exercises called the Hallwick Ten Point Programme. Watsu Water Therapy - It includes the combination of three different elements such as Waterdance, Healing Dance, and Jahara Technique. It helps improve the orthopaedic and neurological extremities of a person. Water’s buoyancy reduces the gravitational pull and allows better range of motion for joints. Letting your body float in water makes body movements less painful and easier. Tight and sore muscles benefits greatly with warm water. Weakened muscles can be strengthened due to 600-700 times more resistance present in water as compared to air. 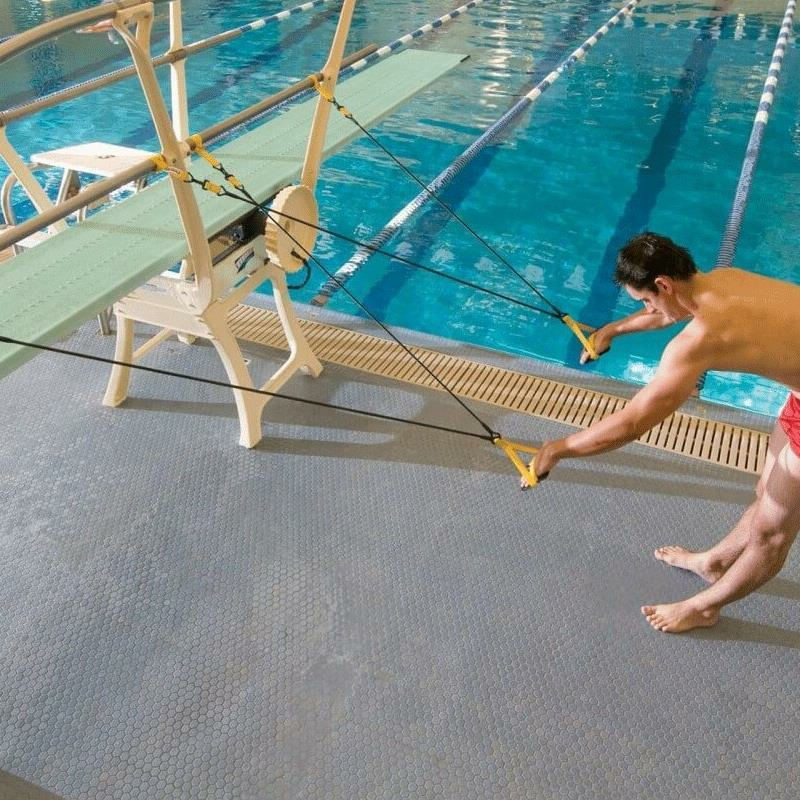 Use equipment with bigger surface area for better strength training as water resists speedy movements. Warm water increases blood supply to sore muscles that increases comfort level and promotes relaxation. Individuals can get additional comfort by reducing weight in weakened body part. Your body gets support from uniform pressure and buoyant force of water that gives you more time to react without getting hurt. When to avoid aquatic therapy? Open wounds or any other skin related disease. Always ensure your safety before starting the aquatic therapy. Prefer having a professional with you for best results.